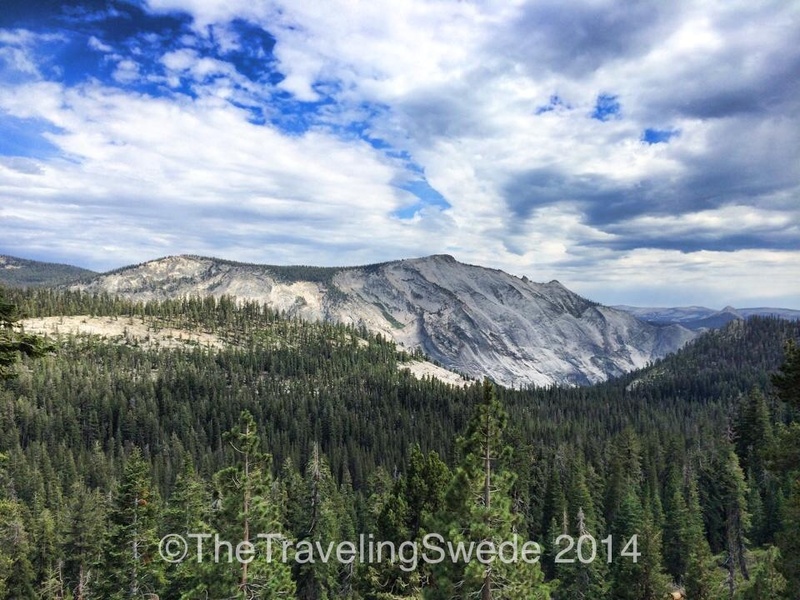 It’s hard to describe the incredible vistas and grandness of Yosemite National Park. It possess a special spirit and I can see why John Muir fell in love with this area. I spent a total of three days at Yosemite and I took a lot of photos so I’m going to break my Yosemite trip into three posts. 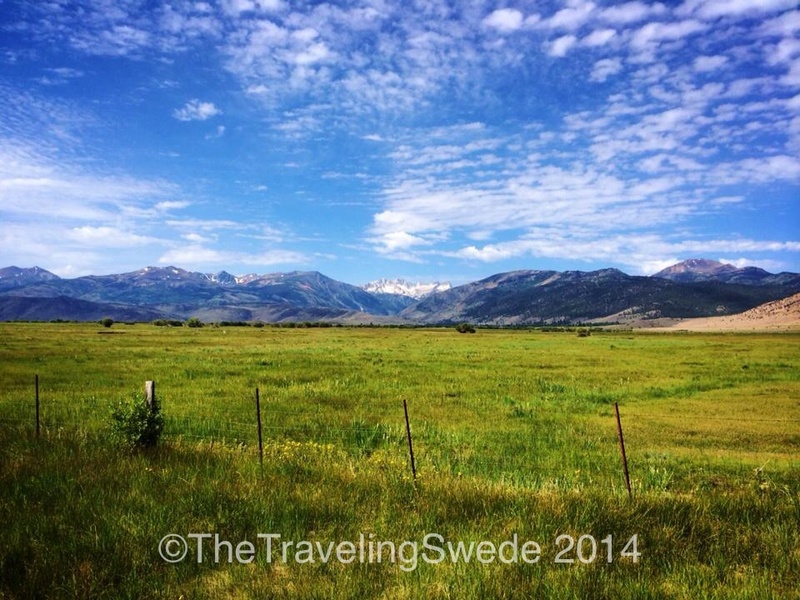 Yosemite is a large park and the distances between the different areas requires some planning. All but two areas are closed in the winter so for obvious reasons the summer months are busy with visitors but if you start early in the morning or go beyond the ‘most visited areas’ you can find pure solitude. Cell phone service is spotty so don’t rely on modern communications. Yosemite is bear and cougar country so follow all signs and warnings. Bears have learned that easy food can be found in cars in parking lots and camp spots and roam those frequently. The one thing I noticed was that restrooms are not readily available at trail heads or where you would expect them to be so plan ahead. I came in from the East over the Tioga Pass so my first day at Yosemite was spent along the Tioga Road which is closed November through May. It goes from east to west and although I was there in the middle of July it was easy to find a campsite (which was a different story in the most visited part of the park, Yosemite Valley). 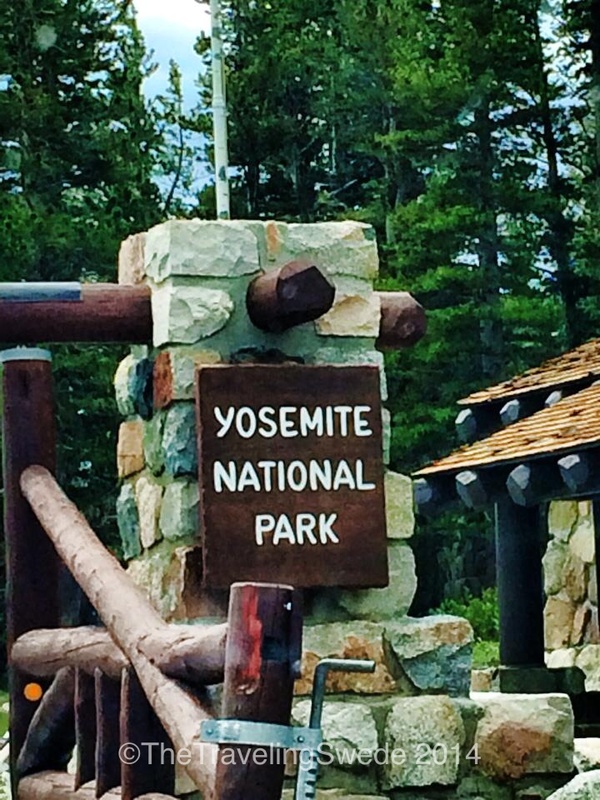 There are also plenty of campsites before you enter the park on the east side. 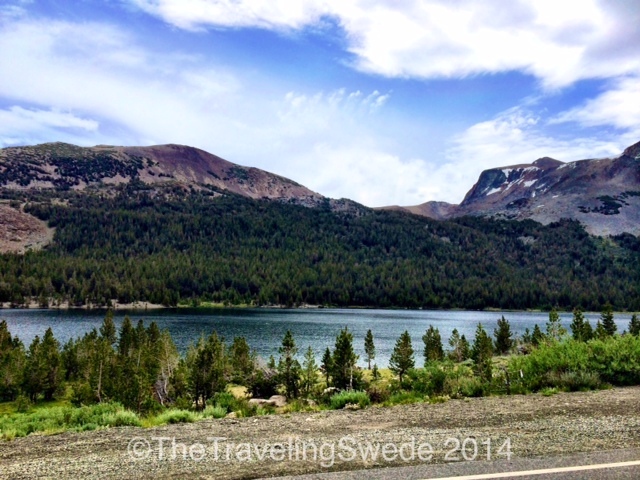 Less than an hour from the Tioga Pass entrance this was my view. 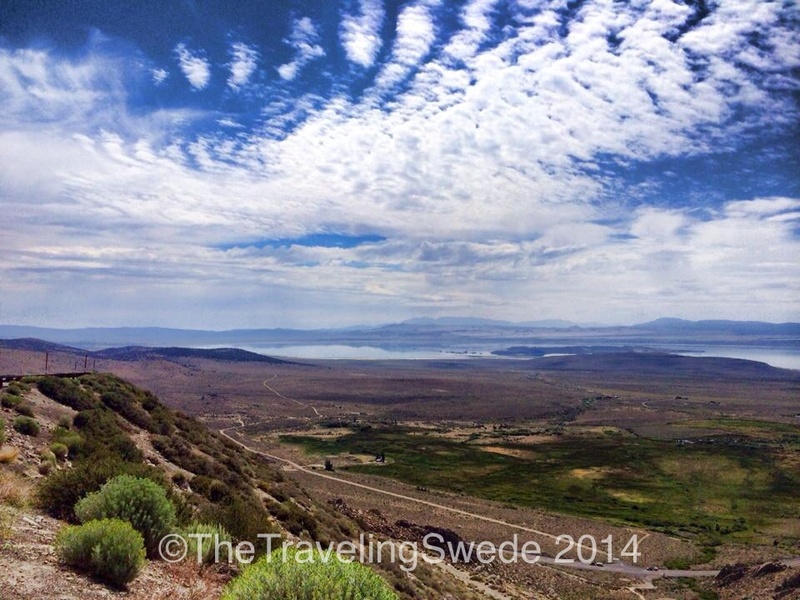 Overlook view of Mono Lake, California. I’m now less than 20 minutes from the Tioga Pass. Starting the climb up Tioga Pass. 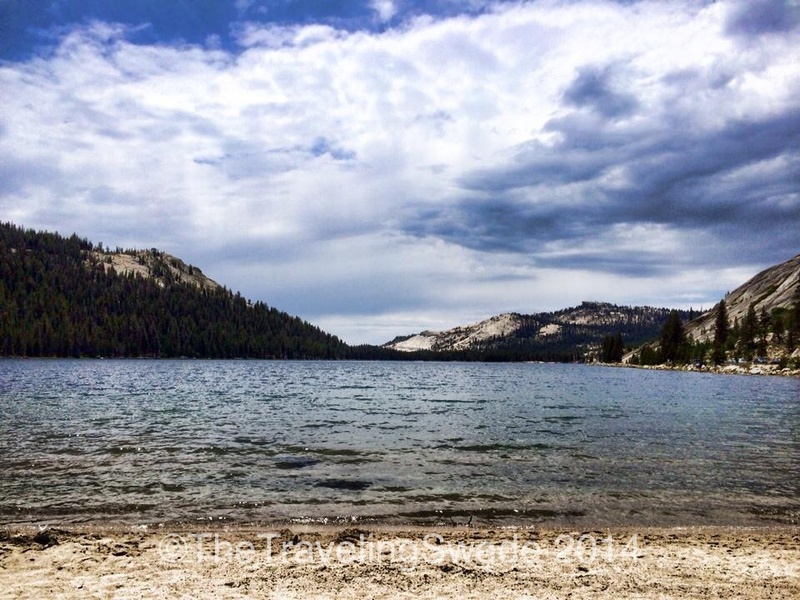 Ellery Lake or Tioga Lake. Looking at the map I believe it’s Ellery. Several campgrounds in this area. Definitely going to camp at this lake in the future. Beautiful! Right after the Visitor Center this awaits you. 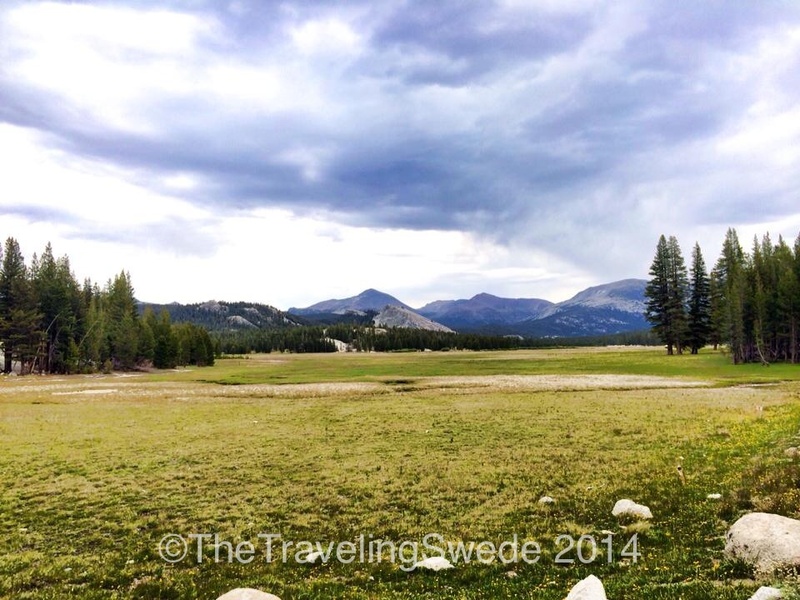 Welcome to Tuolumne Meadows. The Pacific Crest Trail goes through here. Now how’s that for a view? Fairview Dome. 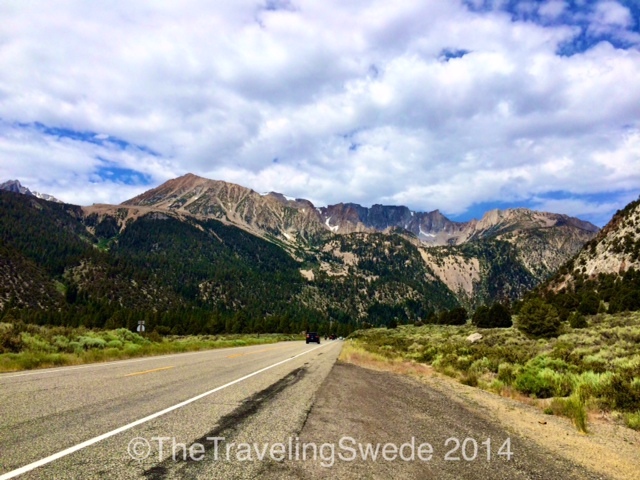 Lots of different size dome’s awaits when you drive along Tioga Road. I’m definitely walking this road in the future as there’s so much to take in, it’s hard to do even while driving slow. 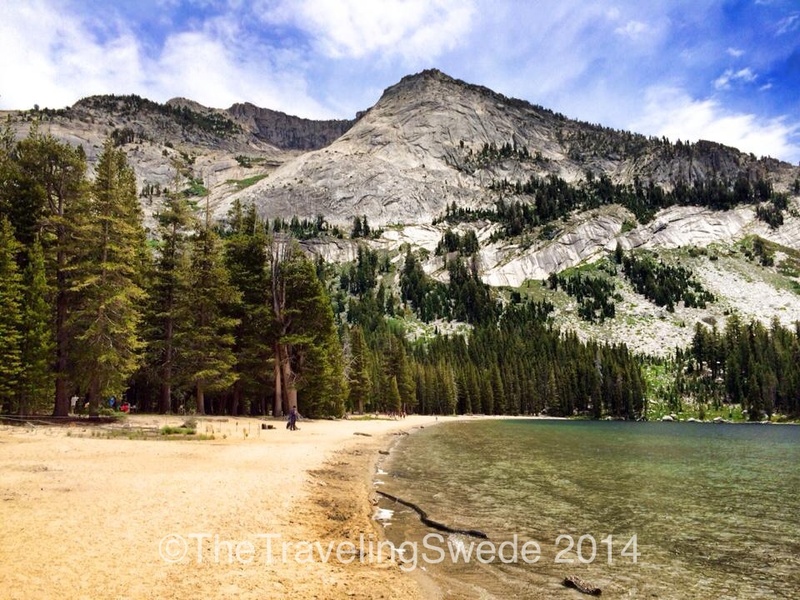 Along Tioga Road lays Tenaya Lake. Beautiful mountain lake. And the water was surprisingly pleasant and warm enough for a swim. I met some young fellas that had just finished college and was out for a month long road trip. I told them to stay out on the road and never get stuck behind a desk job! I absolutely fell in love with this lake. I always try to capture the feeling but this is a place you have to see in person to truly appreciate. No matter where you turn the view is stunning. Pure wilderness. I can’t wait to hike the PCT and experience this from a trail. Since I was on a solo-trip and this is bear country I stayed on the safer paths. 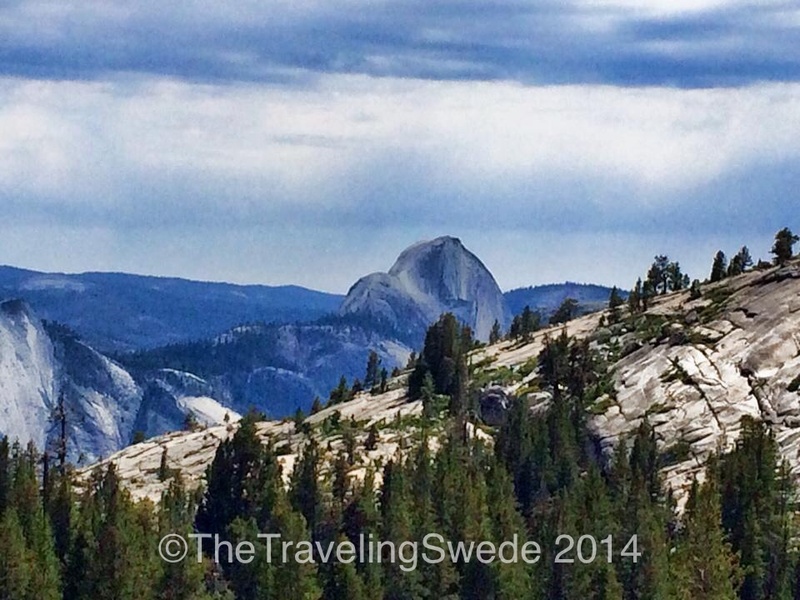 View of the Half Dome from Olmsted Point that lays about half way along Tioga Road. 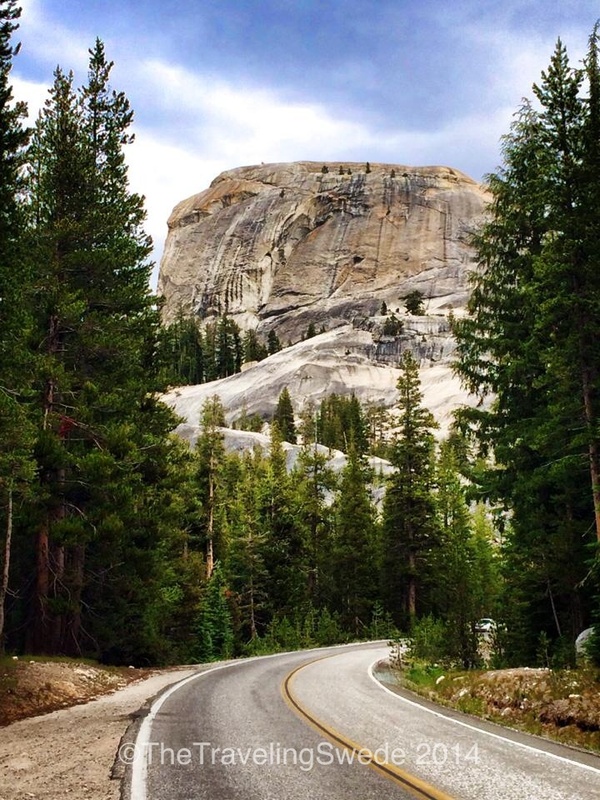 Since this was my first time to Yosemite I wasn’t sure what to expect. I had seen plenty of pictures of El Capitan and the Half Dome and they are beyond mesmerizing but Yosemite immediately captured my heart in so many other ways. That’s the beauty of traveling. If you can learn to take things as they come then life on the road brings you not only plenty of adventures but unexpected treasures that pierce themselves into you heart forever.